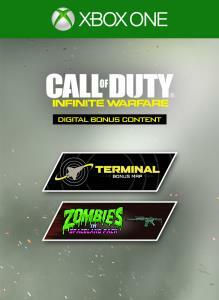 This content includes: Terminal Bonus Map Terminal is back! 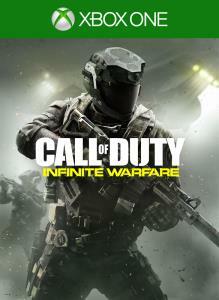 The fan-favorite map from Call of Duty®: Modern Warfare® 2 has been reimagined in one of Call of Duty®: Infinite Warfare’s breathtaking new environments. Terminal is now a shuttle port on the Moon and, while playing true to the original, accommodates for new gameplay and visually raises the bar. Zombies in Spaceland Pack The Zombies in Spaceland Pack includes a weapon camo, animated player card, reticle, and a Fate & Fortune Card Pack. 5 Rare Supply Drops Head over to the Quartermaster to open your Supply Drops. © 2016 Activision Publishing, Inc. ACTIVISION, CALL OF DUTY, MODERN WARFARE, CALL OF DUTY MODERN WARFARE, and CALL OF DUTY INFINITE WARFARE are trademarks of Activision Publishing, Inc. 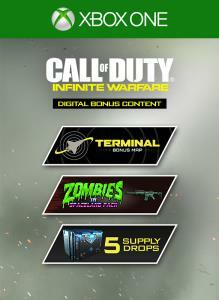 This content includes: Terminal Bonus Map The fan-favorite map from Call of Duty®: Modern Warfare® 2 has been reimagined in Infinite Warfare. Zombies in Spaceland Pack The Zombies in Spaceland Pack includes a weapon camo, animated player card, reticle, and a Fate & Fortune Card Pack. This pack includes 5 Rare Supply Drops. Head to the Quartermaster to open your Supply Drops. 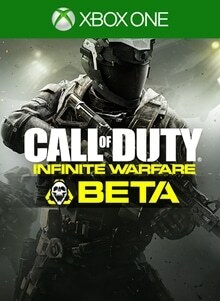 Call of Duty: Infinite Warfare Multiplayer combines a fluid momentum based movement system, player focused map design, and a brand new combat system to create an intense gameplay experience where every second counts.